Greetings, Arsians! The Dealmaster is back with another round of deals to share. Today’s list is headlined by a sizable discount on Lenovo’s ThinkPad X1 Carbon notebook, which is down to $1,063 on the PC maker’s store when you use the code “THINKXAPR30” at checkout. We previously highlighted a similar deal Lenovo ran around President’s Day that dropped the X1 Carbon to the same price. As was the case then, Lenovo is advertising a separate coupon code on its site, but the code above actually brings the notebook down by another $80 or so. In any event, while this isn’t the absolute cheapest the X1 Carbon has ever been, it’s close, and it’s still a good price for what we consider a top-tier ultrabook that looks good and is well-suited for getting work done. Normally, the laptop goes for around $1,400. This price applies to the device’s base configuration, which includes a Core i5-8250U chip, 8GB of RAM, and a 1080p panel, but the code can still be applied to higher-spec configs if needed. It also applies to separate ThinkPad X notebooks like the higher-end ThinkPad X1 Extreme, which adds a GTX 1050 Ti graphics card, among other upgrades. It’s worth remembering that a 7th-gen X1 Carbon is slated to arrive in a few months, but since it’ll start around $1,700, the current model should still be a good value at this price. But if you don’t need a new notebook, we also have deals on the new Resident Evil 2 remake, Assassin’s Creed Odyssey, the 128GB variant of Apple’s 9.7-inch iPad, lots of Anker charging cables, Roku’s Streaming Stick+, and much more. Have a look through the full list below. Lenovo ThinkPad X1 Carbon (6th-gen) Laptop – Intel Core i5-8250U, 14″ 1080p, 8GB RAM, 256GB SSD for $1,063.30 at Lenovo (use code: THINKXAPR30 – list price $1,519). Assassin’s Creed Odyssey (PS4, XB1) for $19.99 at Amazon (list price $39.99). 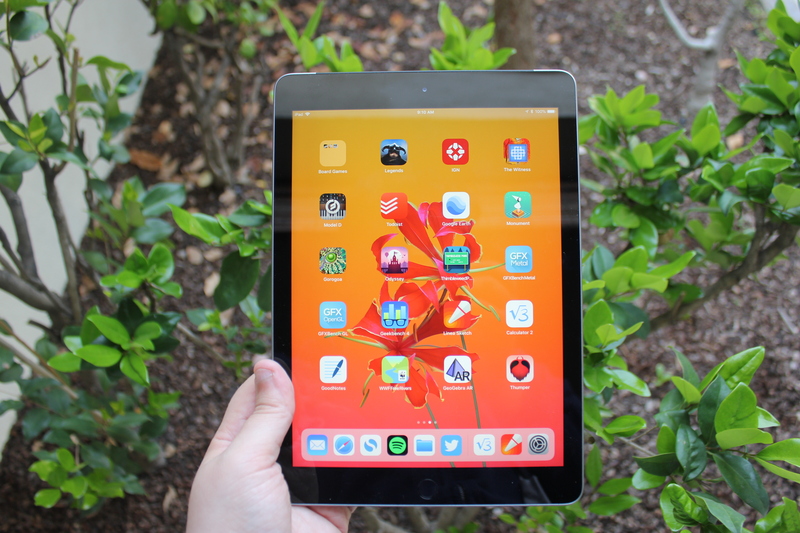 9.7″ Apple iPad (128GB) for $329.99 at Walmart and Amazon (list price $429). Aukey Dual Port USB Wall Charger – 2x USB-A, 12W for $5.99 at Amazon (use code: X9VO4ZMI – list price $9.99). Dell XPS Tower Desktop – Intel Core i7-8700, 16GB RAM, 1TB HDD for $699.99 at Dell (use code: AFF300XPS – list price $999.99). 65″ TCL 65R617 4K HDR LED Roku TV for $819.99 at Walmart and Amazon (list price $929.99). 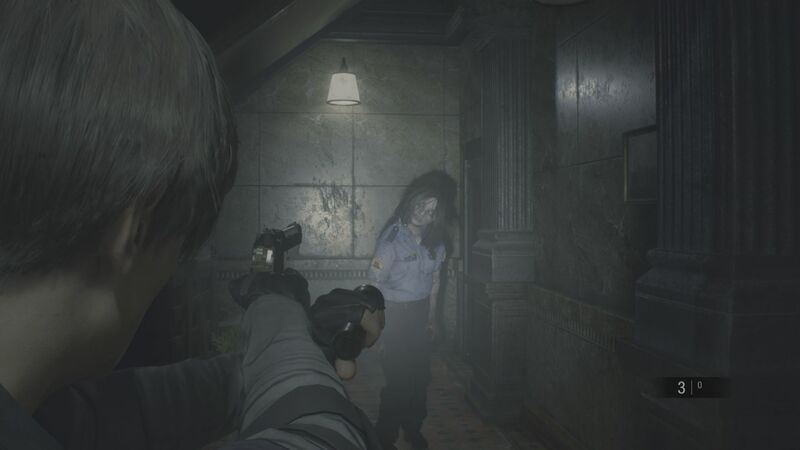 Enlarge / If you’re a fan of horror games, Capcom’s excellent Resident Evil 2 remake is $20 off today. Lenovo ThinkPad X1 Extreme Laptop – Intel Core i5-8400H, 15.6″ 1080p, 8GB RAM, 256GB SSD, GTX 1050 Ti for $1,301.30 at Lenovo (use code: THINKXAPR30 – list price $1,859). Dell Vostro 14 5000 Laptop – Intel Core i5-8520U, 14″ 1080p, 8GB RAM, 256GB SSD for $549 at Dell (use code: VOSTRO549 – list price $789). Enlarge / The 128GB version of the latest, ever-recommendable 9.7″ iPad is discounted today as well.